HTC One S, one of the best smartphone launching soon, just got its twin HTC J. HTC J is nothing but the WiMax enabled version of the HTC One S as it is having all similar features of HTC One S.
HTC J will be available in Japan exclusively on the network KDDI. The full features and specs of HTC J are given below. 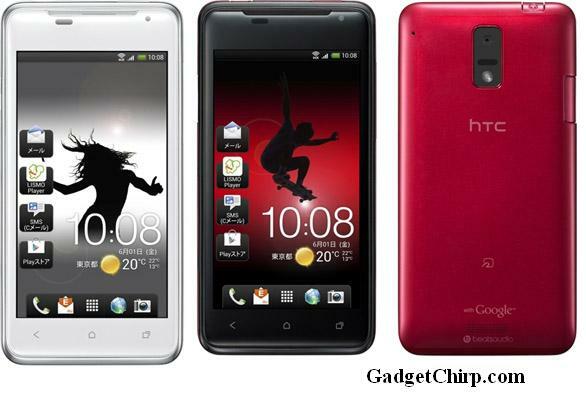 HTC J will be hopefully available in Japan at the end of the May,2012. Hello, I love your post. I have an S3 as well but I am not switching because its a perfectly fine phone. It was bar none the best phone of 2012 (....well, maybe the note 2 but its in the phablet category) so its not exactly going to be that outdated in just a year. So I will stick with it for a few more years and then﻿ get the next Nexus, whatever it is at that point. Best wishes!